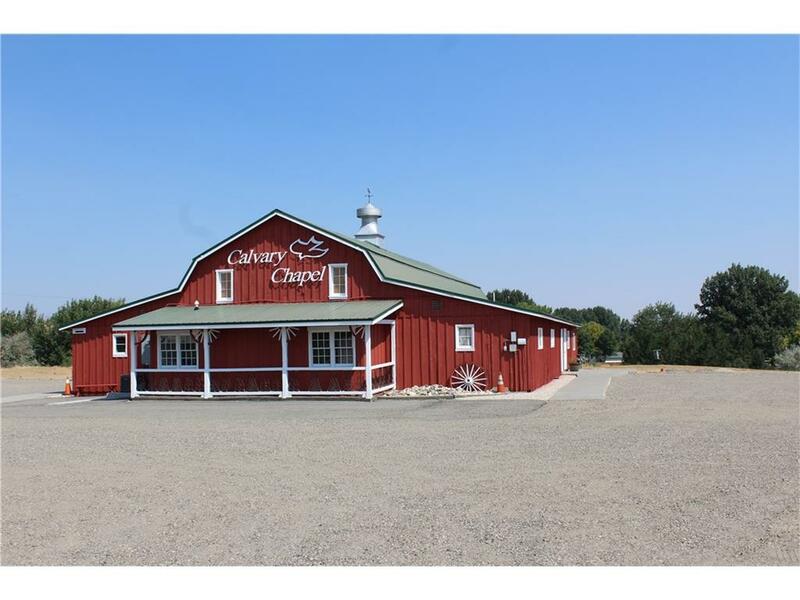 What was the Shiloh Barn Venue & Event Space and currently Calvary Chapel, is offered for sale. 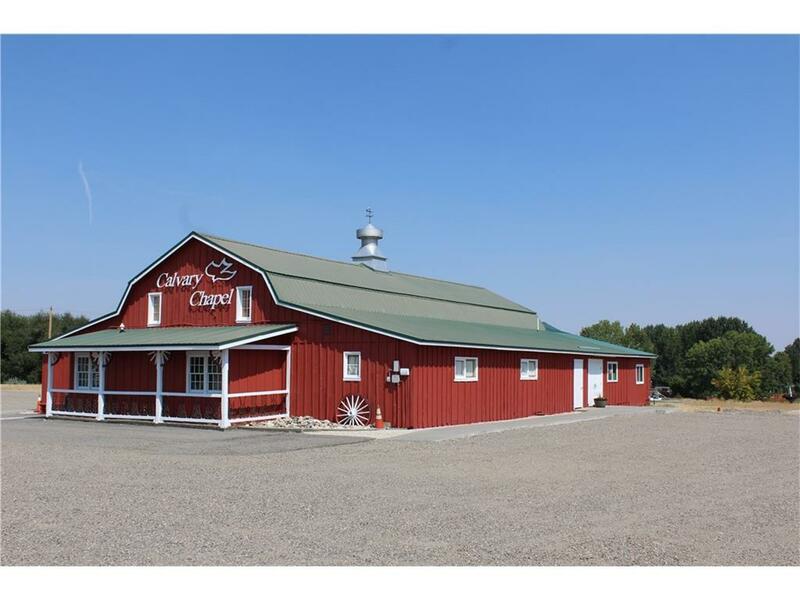 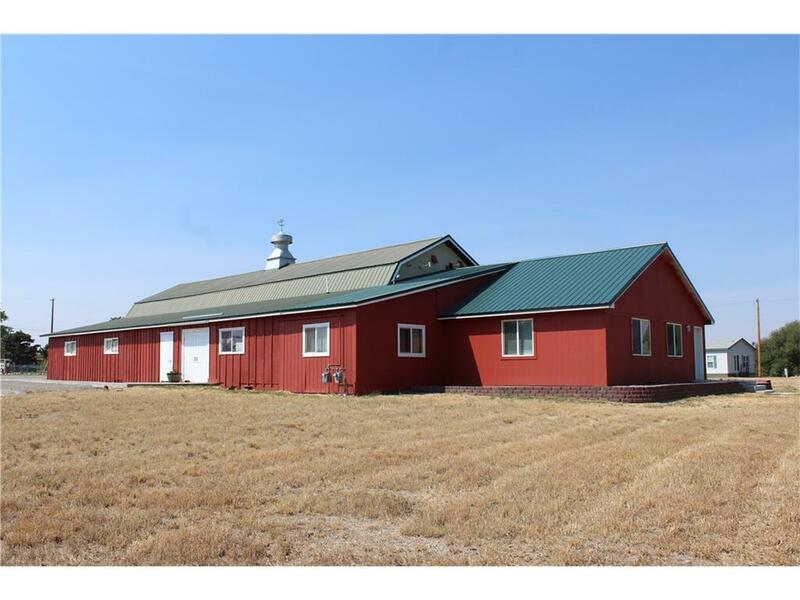 This versatile property sits on 10 acres and includes two buildings with 5,680 sqft in the main building and 2,316 sqft +partial basement in the house/office. 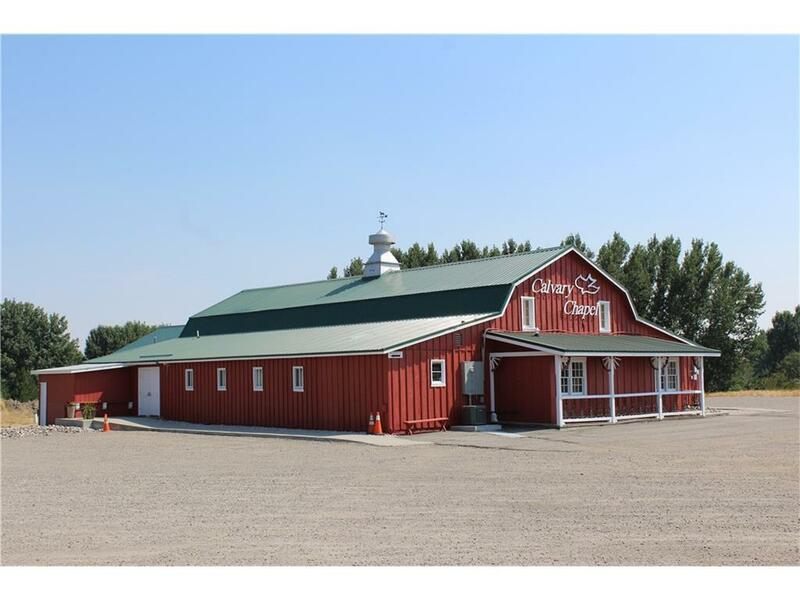 Prime location on Billings' West End with convenient access to I-90.